Located North of the Florida Mall. Across from Starbucks on Lancaster Rd in Business Plaza, Building 1. We're between Tax For Us Inc and 1st Class Tax Associates. Sell Your Car in Orlando - Fast, Safe, Fair! The expert staff at our Orlando Branch make selling your car fast, safe and fair. With a quick inspection process, transparency in our work and immediate payment for your vehicle, webuyanycar.com is the quick and convenient way to sell a car. Start with a free, online valuation for your vehicle. Enter some basic information on our website and we'll provide you an accurate value for your make and model. Afterwards, book an appointment at our Orlando branch to complete the transaction. Appointments take as little as 30 minutes and we'll print you a check on the spot that you can cash or deposit immediately. We've listed answers to the most common questions on the frequently asked questions section of the website but if you'd like to talk to someone, you can reach Jason Diaz who manages our Orlando car buying center at (407) 502-3332 during branch opening hours, listed above. 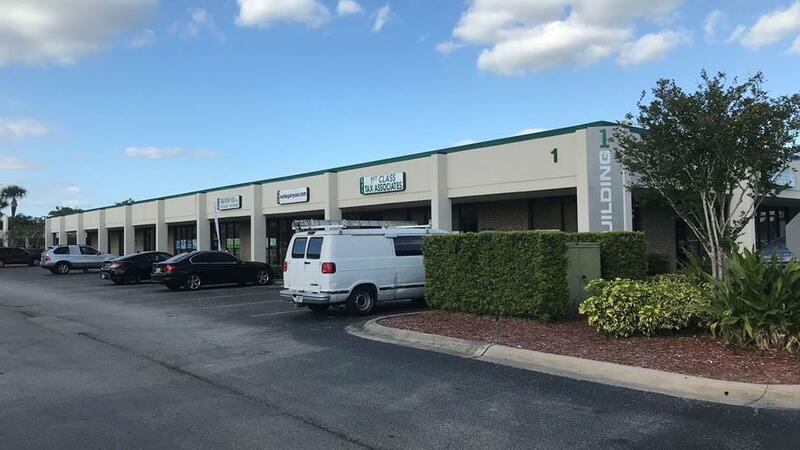 You will be met by our Orlando branch manager, Jason Diaz, who will check your documentation to ensure you have the correct documents and proofs of identity. Jason will then conduct a short inspection of your car to check its condition. This usually takes around ten minutes and you can accompany Jason during the entire process.